After delighting more than 150,000 visitors at the Montreal Museum of Fine Arts (MMFA), the exhibition Alexander Calder: Radical Inventor start its run at the National Gallery of Victoria (NGV) in Melbourne, Australia. 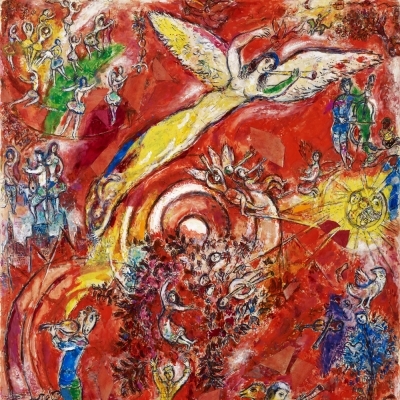 On display since April 5 and until August 4, 2019, this retrospective of a giant of modern art is the first to be presented in Australia. 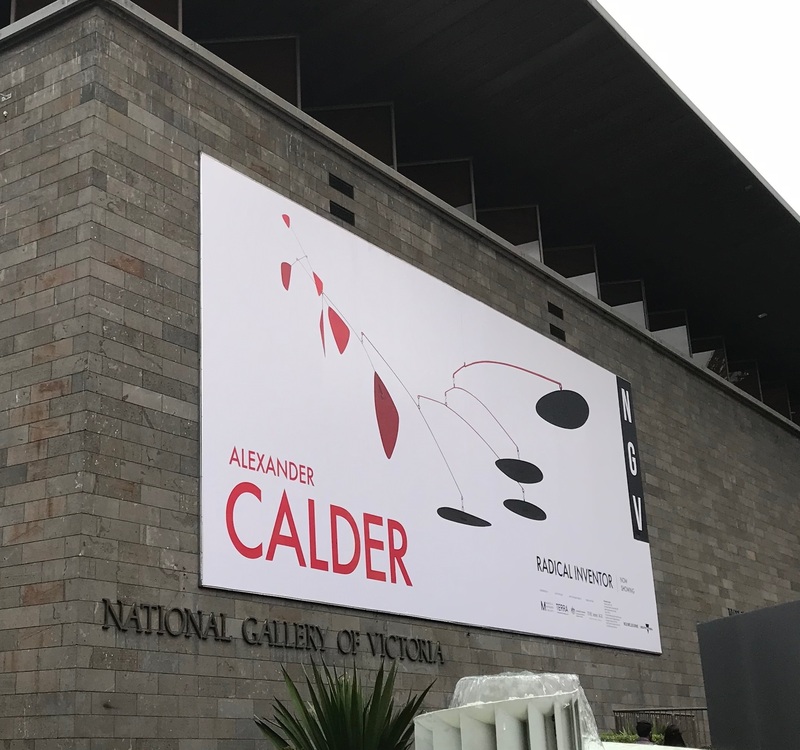 The Calder retrospective is the second MMFA-produced exhibition to be presented at the National Gallery of Victoria, Australia’s oldest public art gallery, which attracts more than three million visitors annually. The NGV also presented the Australian premiere of The Fashion World of Jean Paul Gaultier: from the Sidewalk to the Catwalk in 2014. Developed, organized and circulated by the MMFA, the exhibition Alexander Calder: Radical Inventor was also the first retrospective in Canada to presents an original reading of the singularity of the artist’s work and contribution to art history. A radical inventor, Calder not only introduced a new dimension to sculpture but changed the way we experience art in the modern world, based on a series of novel concepts. 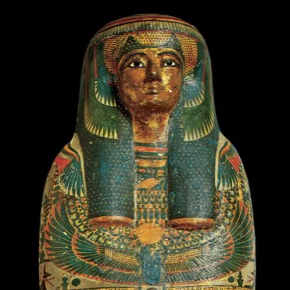 Beyond the actual objects on display, the exhibition draws attention to the space they occupy. 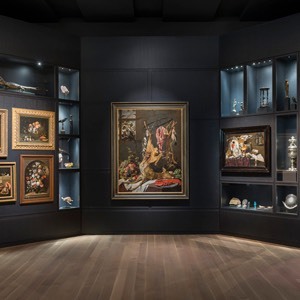 The exhibition was curated by Elizabeth Hutton Turner, Guest Curator, and Anne Grace, Curator of Modern Art at the MMFA, under the direction of Nathalie Bondil, Director General and Chief Curator of the MMFA. The curator for the Australian presentation is Miranda Wallace, Senior Curator, International Exhibition Projects, NGV.